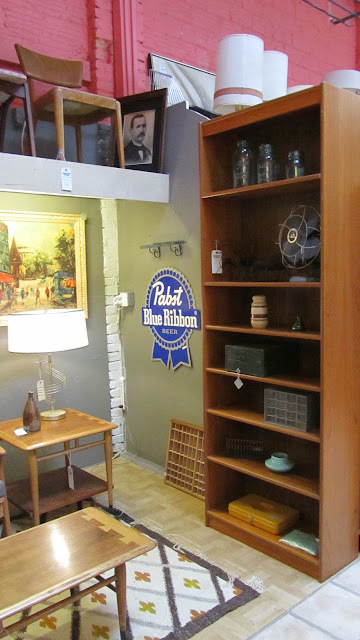 Ever since we moved to Portland we have been very impressed with Hawthorne Vintage. 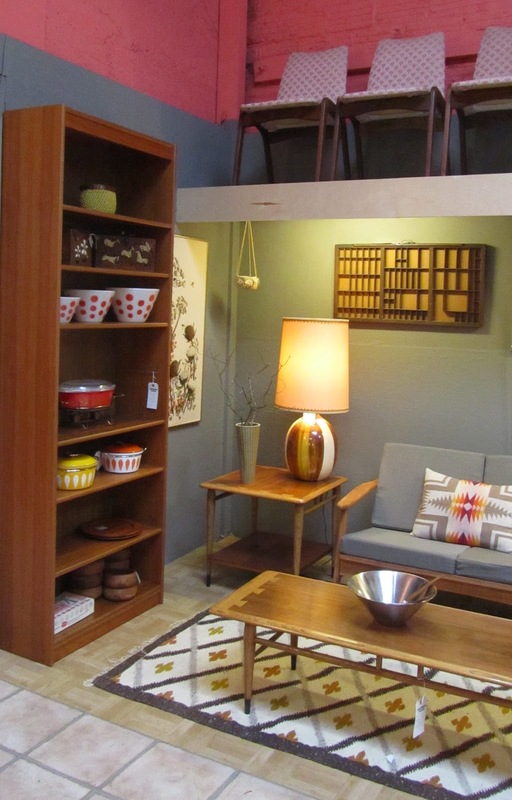 It is one of Portland's longest running and most established mid century furniture shops. Recently we were invited to vend at Hawthorne Vintage. We gladly accepted the invitation and moved in today. We chose several choice pieces for a living room vignette. December 1st is the Hawthorne Holiday Stroll. 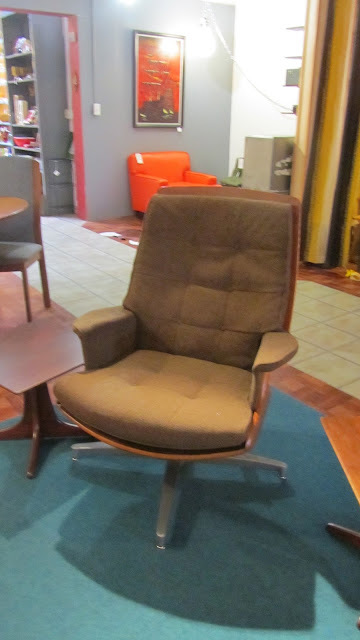 Stop by 4722 SE Hawthorne to find many fine pieces of mid century furniture. Here are a few photos of some of my favorite pieces available from other venders. This looks great! You guys are amazing! I love the ensemble you have created in your space and that Jim and I got to see this venue and be with you when you were officially invited into Hawthorne Vintage. The grey is such a beautiful backdrop to the color accents in the rug, pillow, bowls, and picture. It feels like a combination of peaceful relaxation and joy! I think people are going to love what you have done.